The annual Soy Un Lider conference was held on Saturday, Nov. 10, from 8:30 a.m. to 5:00 p.m. in the Alumni Gym. 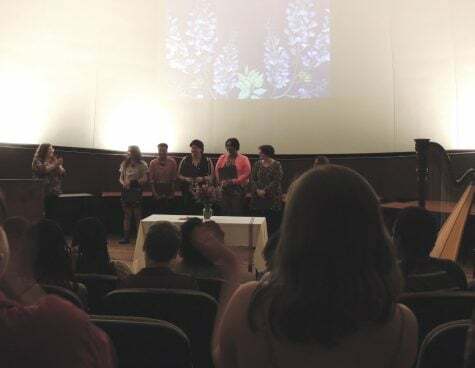 “I know that a program like this would have been beneficial to me, as a first generation, Latinx female,” said Interim Assistant Director & LatinX Community Coordinator Paula Hernandez. 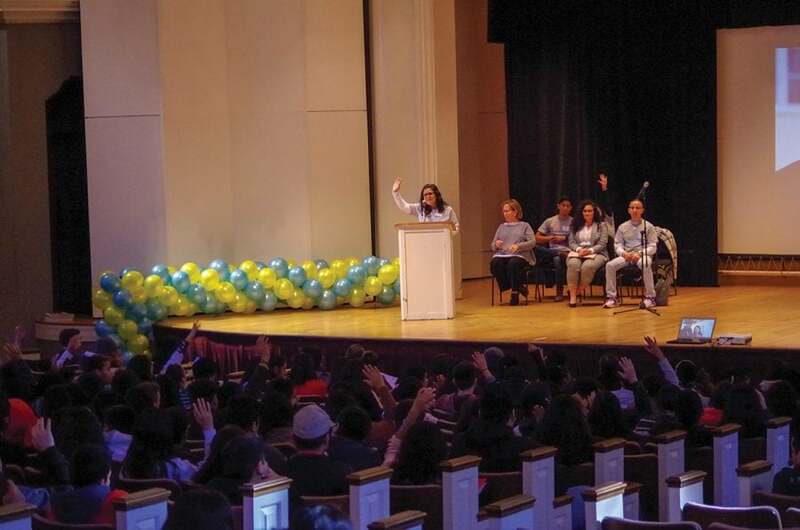 The day-long conference aimed to inform high school students who are refugee, international, Latinx and first generation students about different opportunities available for them to attend college upon high school graduation. The conference consisted of multiple workshops covering a variety of topics, from social justice to financial aid. In addition to discussing social justice, Soy Un Lider also gave students advice about financial aid and applying to colleges. 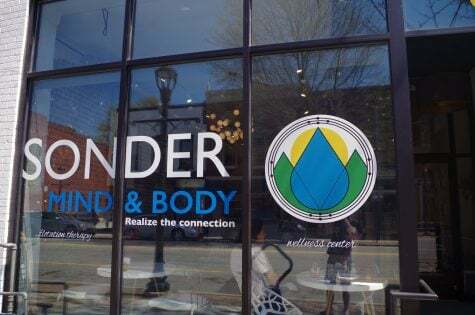 Soy Un Lider is currently available to high school students across three counties in North Carolina, and some organizers expressed a desire to see it grow to reach more students in the future. For many volunteers and organizers, Soy Un Lider was an opportunity to reach out to students facing struggles similar to those that they faced in the past. The Soy Un Lider conference worked to educate and empower students who are facing significant barriers in their path to attending a college or university. “(Soy Un Lider) is important because not only is the conference about access to higher education, but also about empowerment,” Fernandez said.